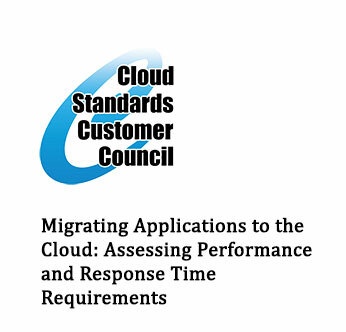 Migrating Applications to the Cloud: Assessing Performance and Response Time Requirements is a supplement to the CSCC paper, Migrating Applications to Public Cloud Services: Roadmap for Success. Assessing applications and workloads for readiness for migration to cloud computing allows organizations to determine which applications and data can (or cannot) be readily moved to a cloud computing environment and which delivery models (public, private, or hybrid) can be supported. Emphasis is placed on mapping business requirements to the underlying technology to improve decisions regarding the suitability of cloud computing for a particular workload. By testing and quantifying performance and response time implications early on, performance issues can be avoided or mitigated.